The U.S. has modified bombers and added aircraft to Afghanistan to return focus to its campaign against the Taliban, the top general for the air campaign there said. 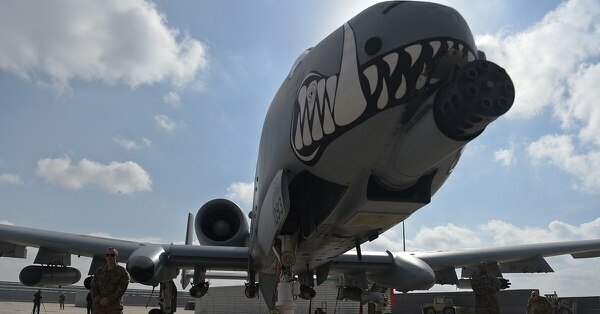 In recent weeks CENTCOM has deployed an A-10C Thunderbolt II squadron to Kandahar, received additional MQ-9 Reapers, including armed variants, and added combat search-and-rescue assets to Afghanistan, Hecker said. During a video conference with Pentagon reporters, DoD aired several video clips of airstrikes in the past several days that they said were part of the ramped-up effort. One clip showed a B-52 Stratofortress that had been modified with a rotary launcher to allow it to carry 24 precision guided munitions instead of its previous maximum load of 16. The modification allowed the bomber to strike three different Taliban sites, Hecker said. 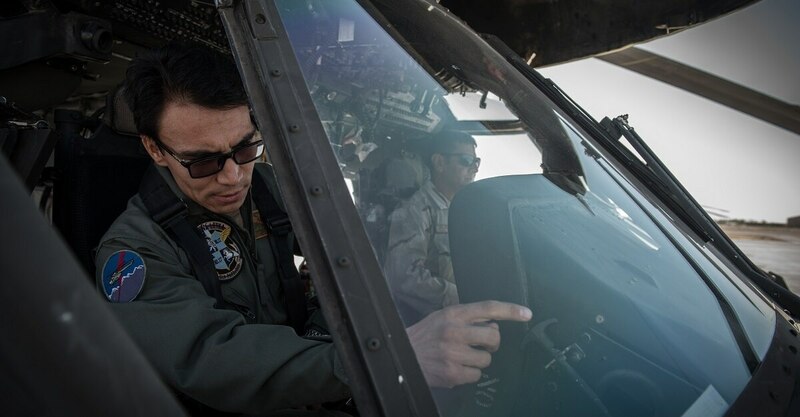 The Afghan air force is similarly ramping up, Hecker said. It now has 12 A-29 Super Tucanos and will have 25 total; and three Afghan pilots are now trained to fire laser-guided munitions. The Afghan air force also has received the first eight of 159 total UH-60 Black Hawk helicopters. Their first Black Hawk pilots are in training and will be ready for combat operations by May, Hecker said. The U.S. is also preparing to shift maintenance responsibilities onto the Afghans, Hecker said. In the past, shortcomings in Afghan capabilities to provide maintenance have resulted in U.S.-provided aircraft and equipment going to waste, the Special Inspector General for Afghanistan Reconstruction reported.